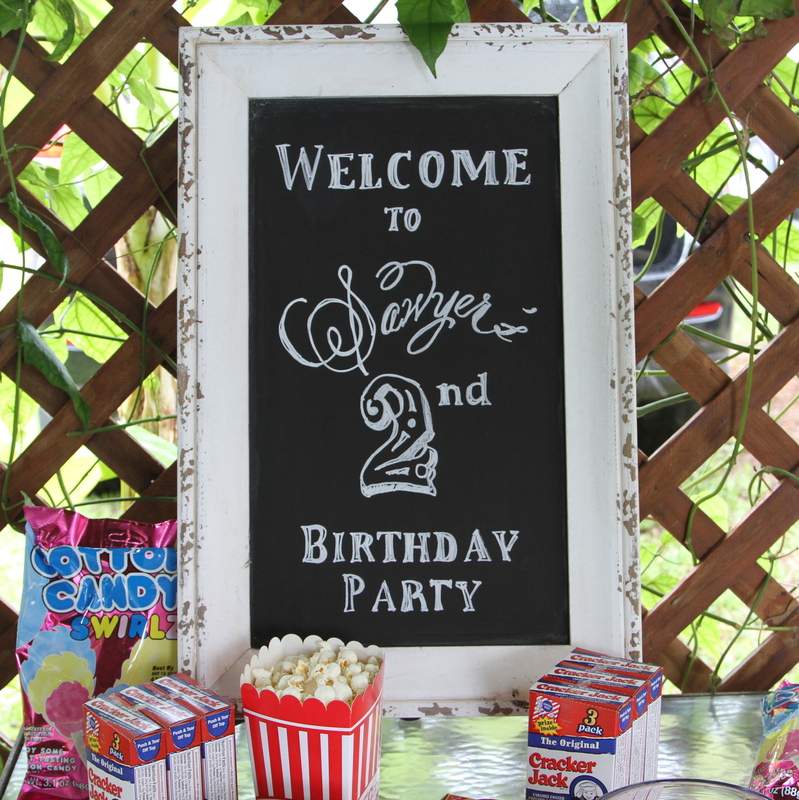 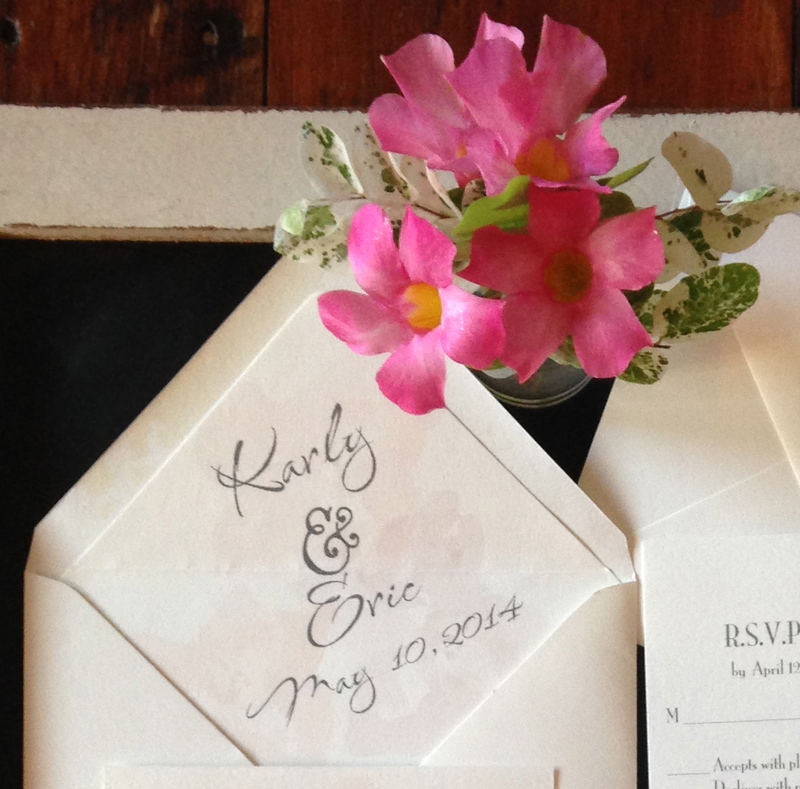 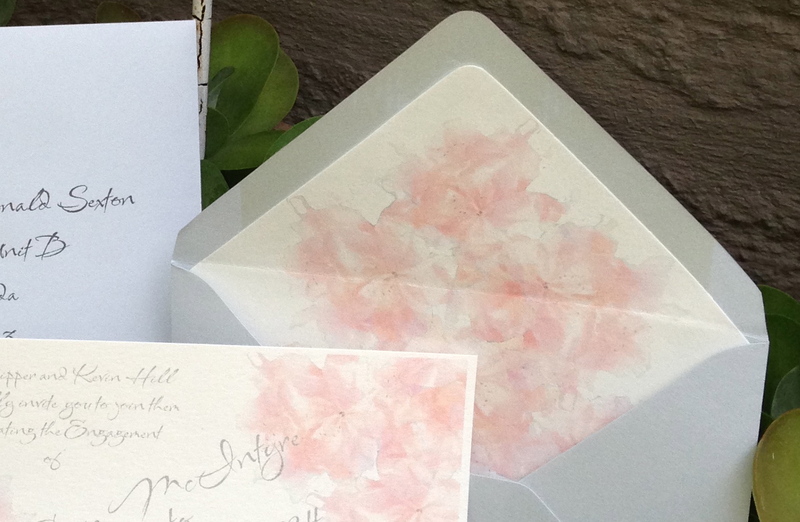 An envelope liner is an especially lovely, way to make an impression. 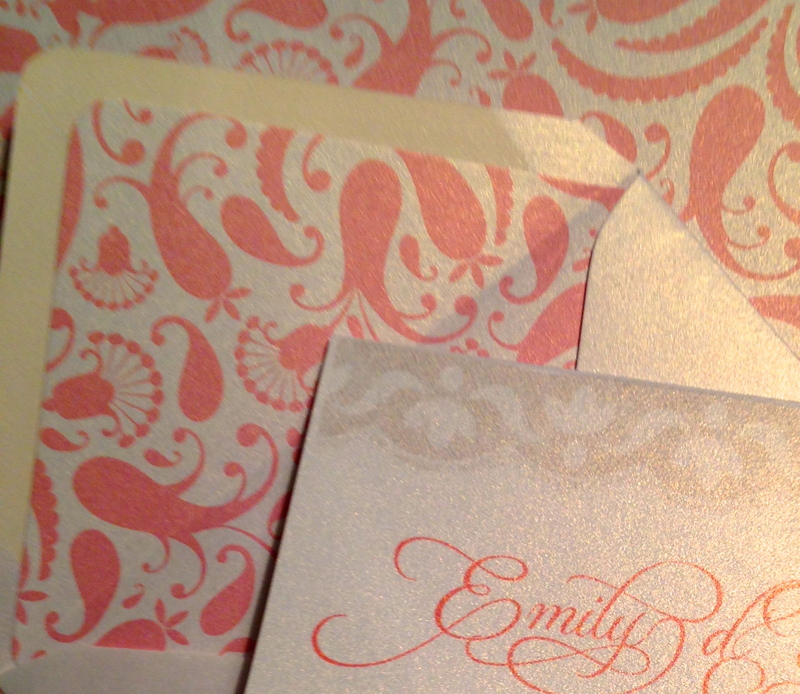 When you rip open the envelope and the liner is revealed ! 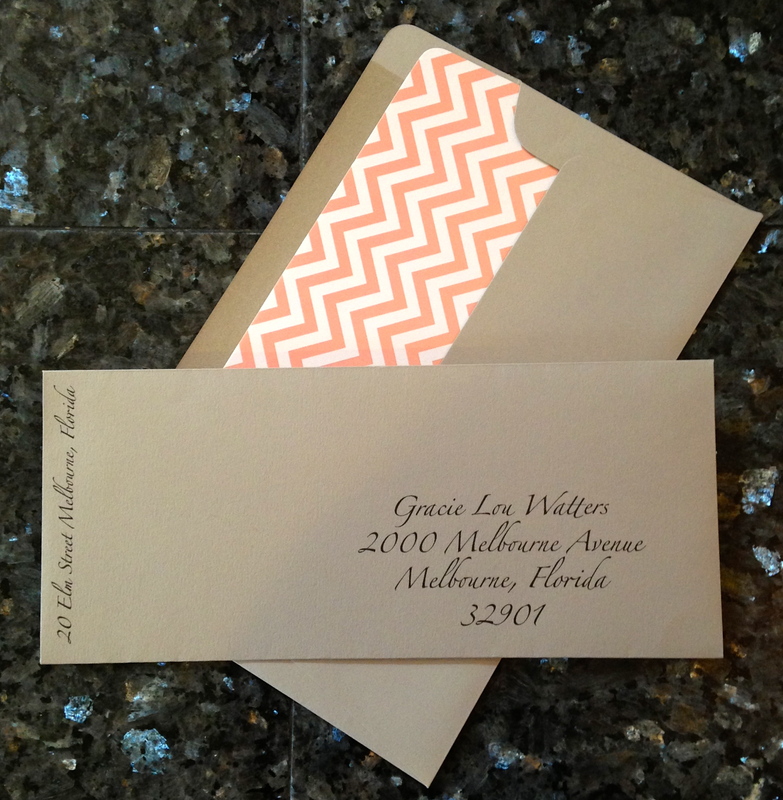 An envelope liner is an especially lovely, way to make an impression. 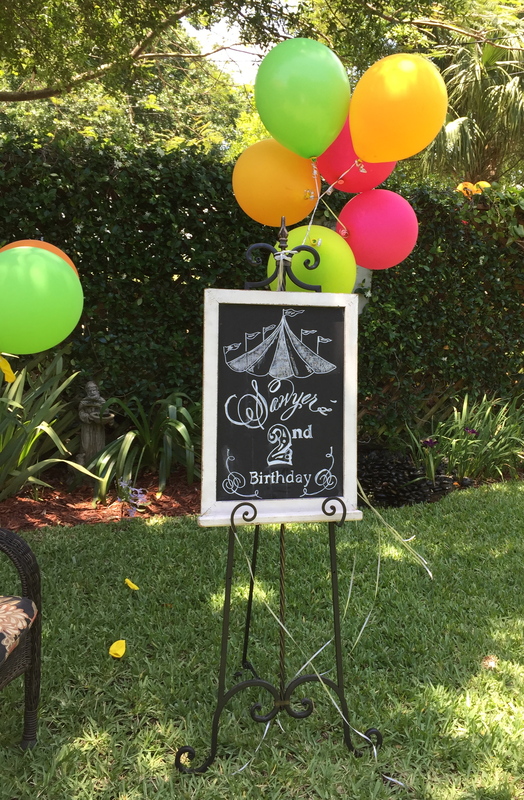 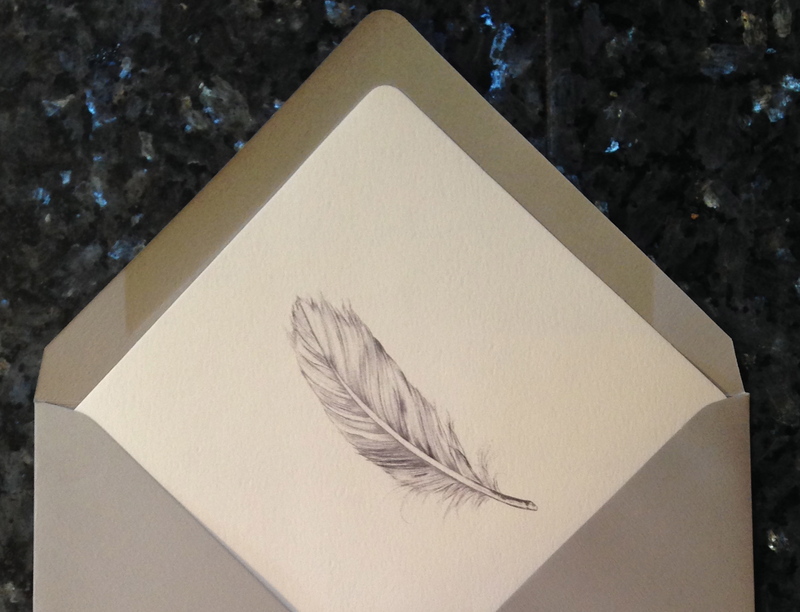 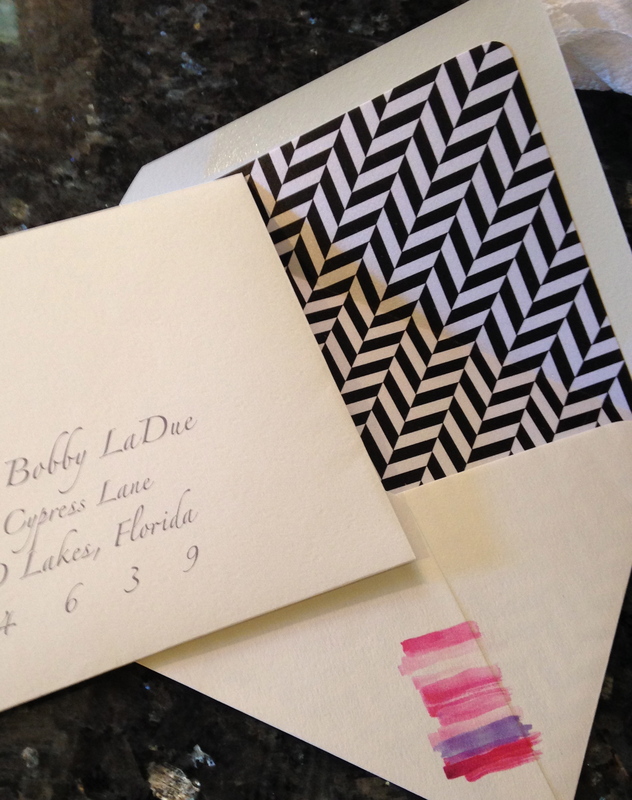 Liners help bring additional interest to your stationery, giving the recipient a pretty prelude to what’s to come inside. 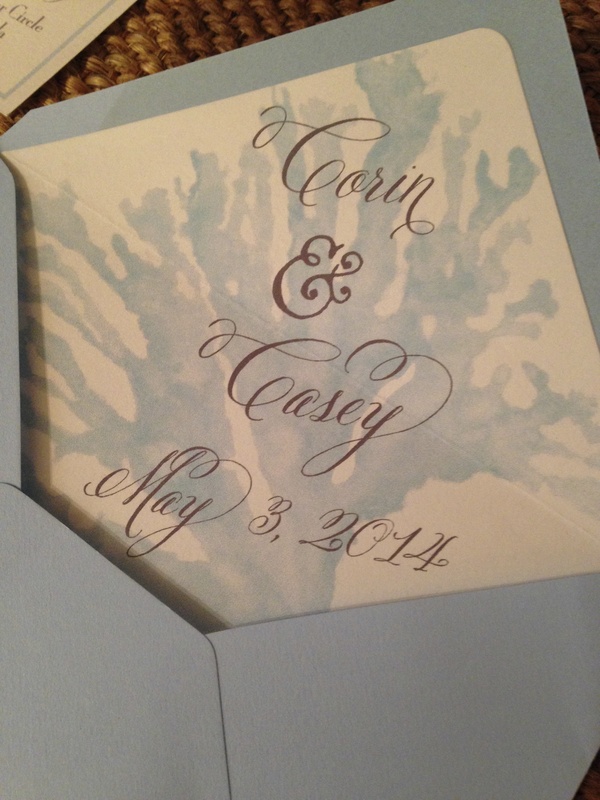 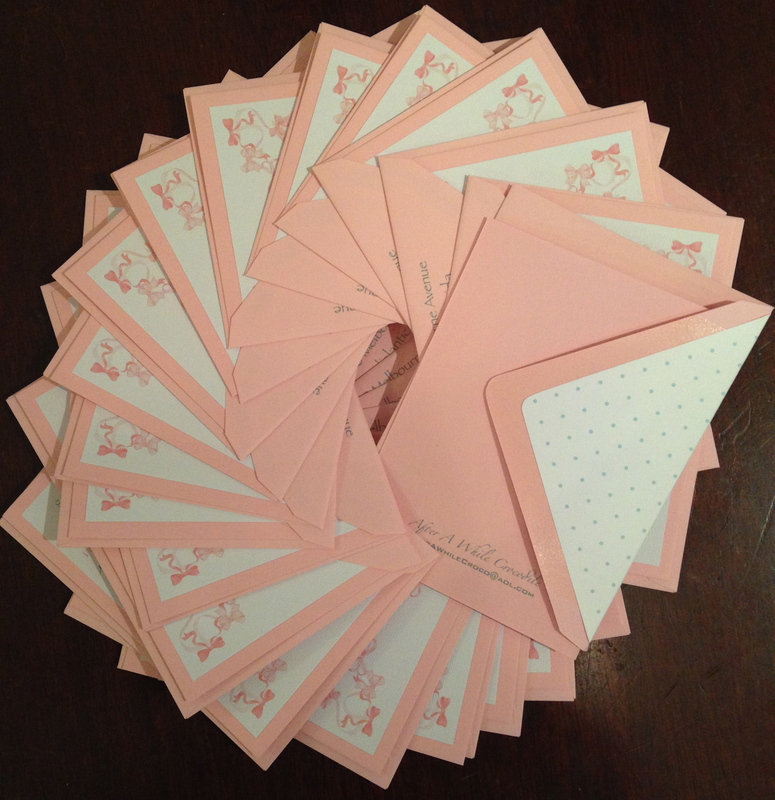 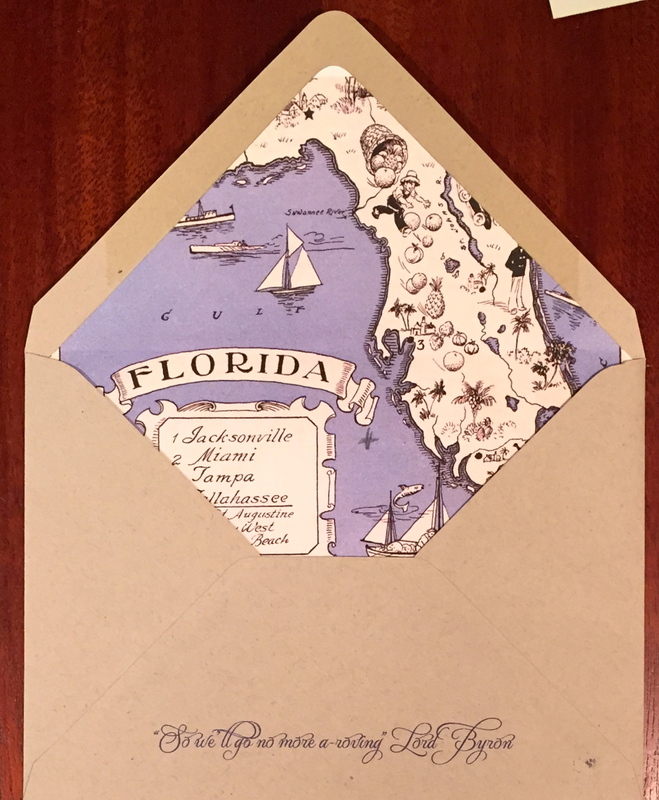 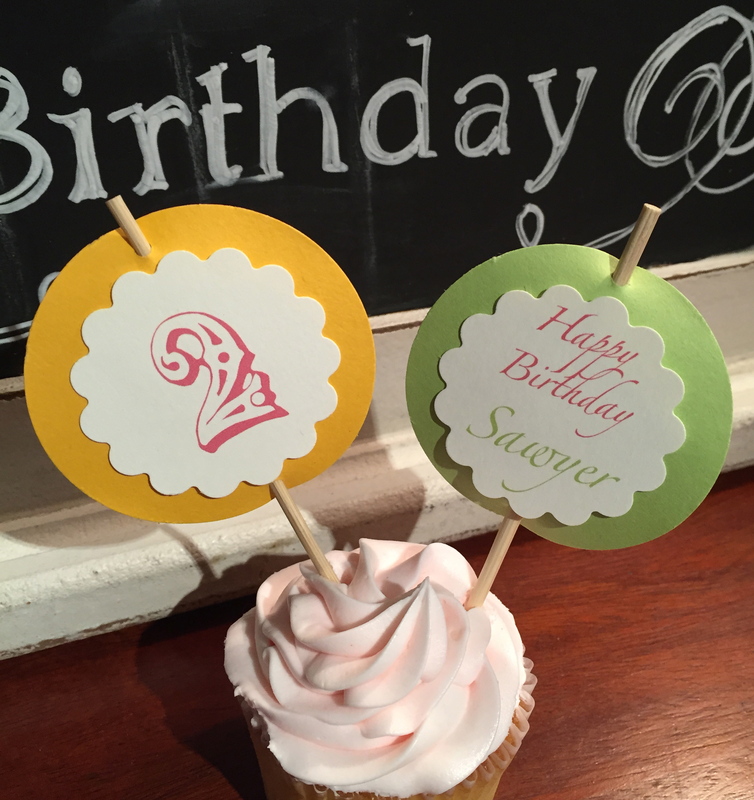 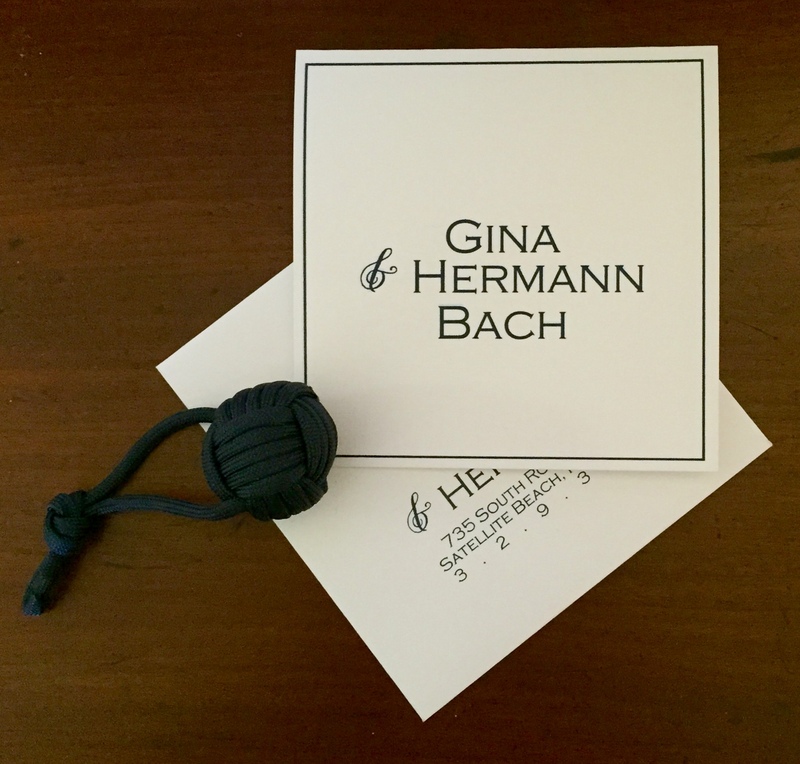 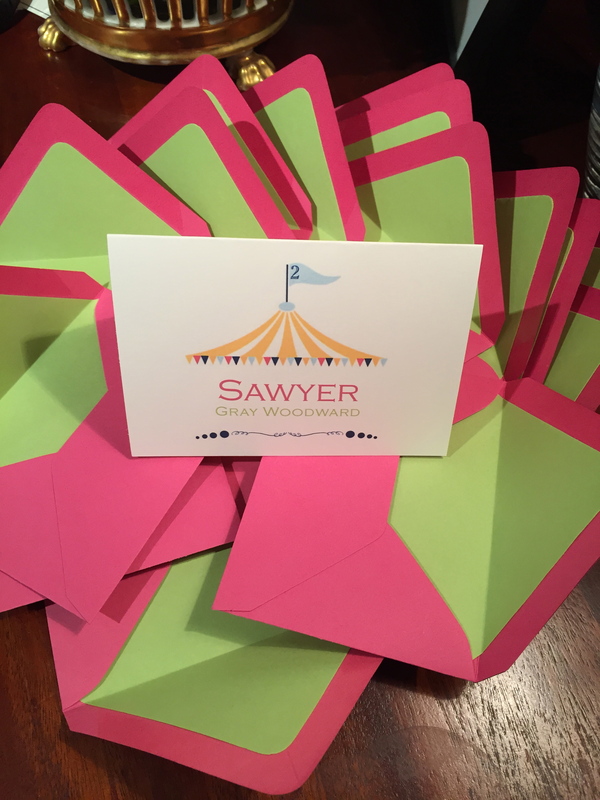 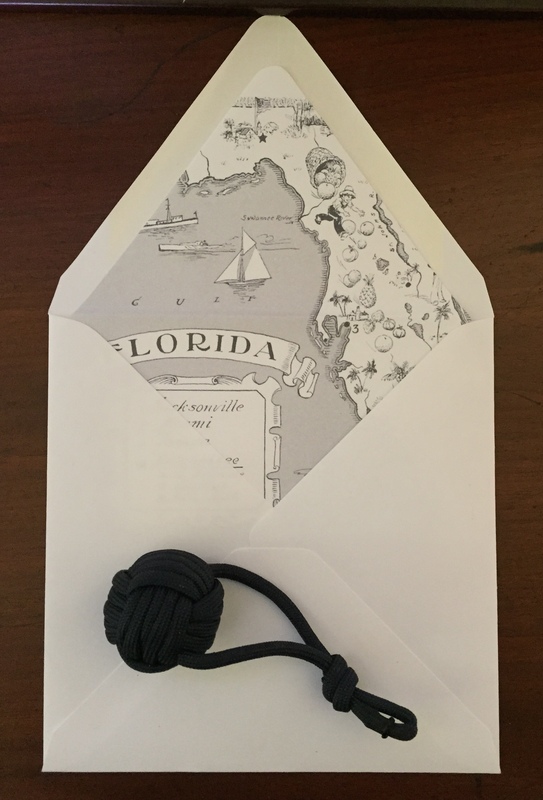 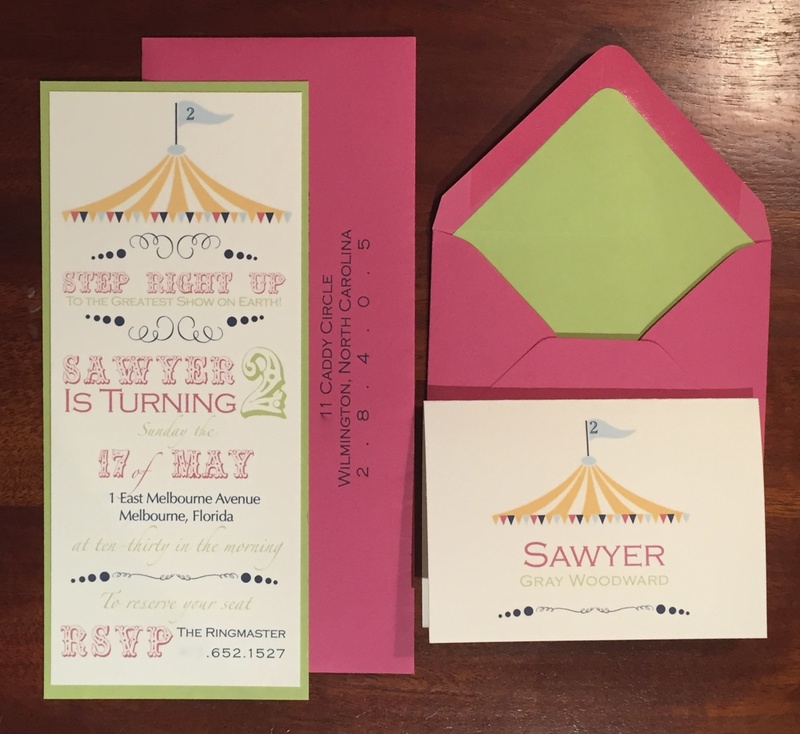 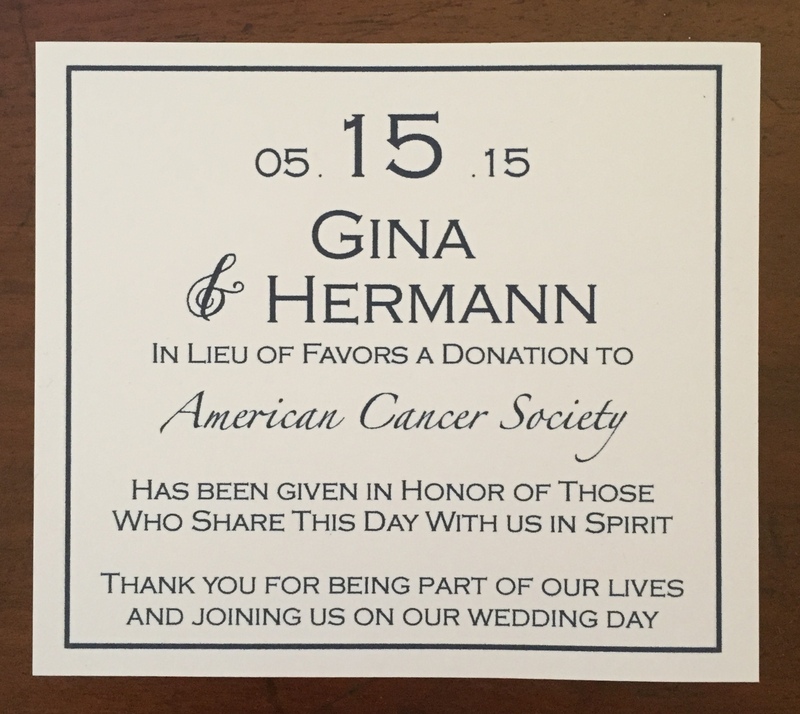 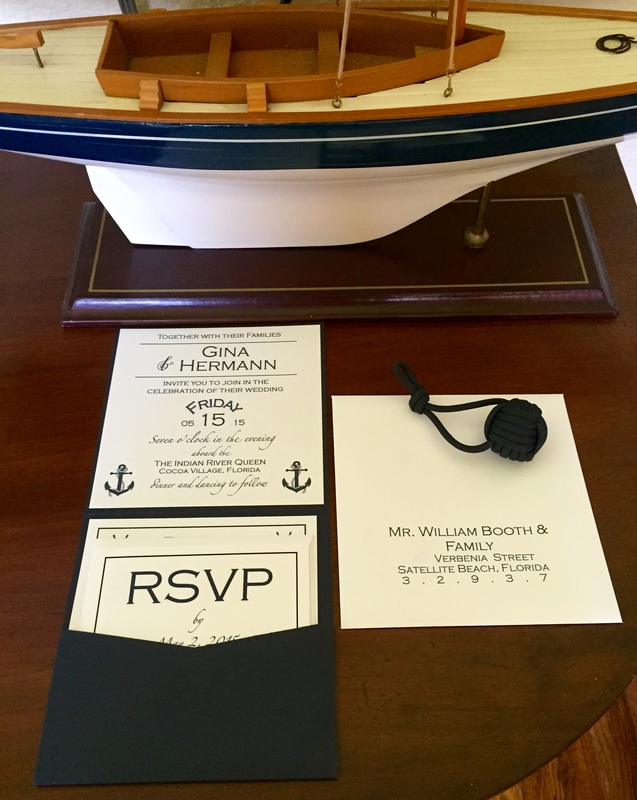 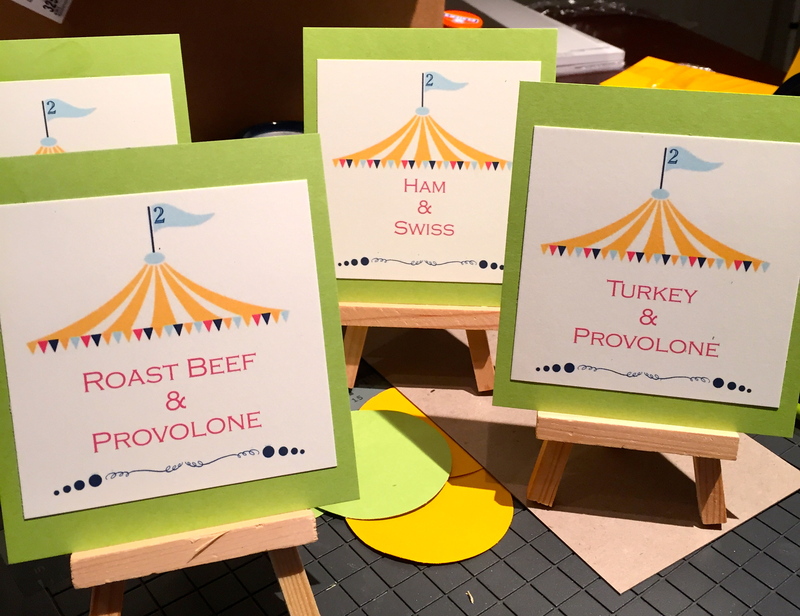 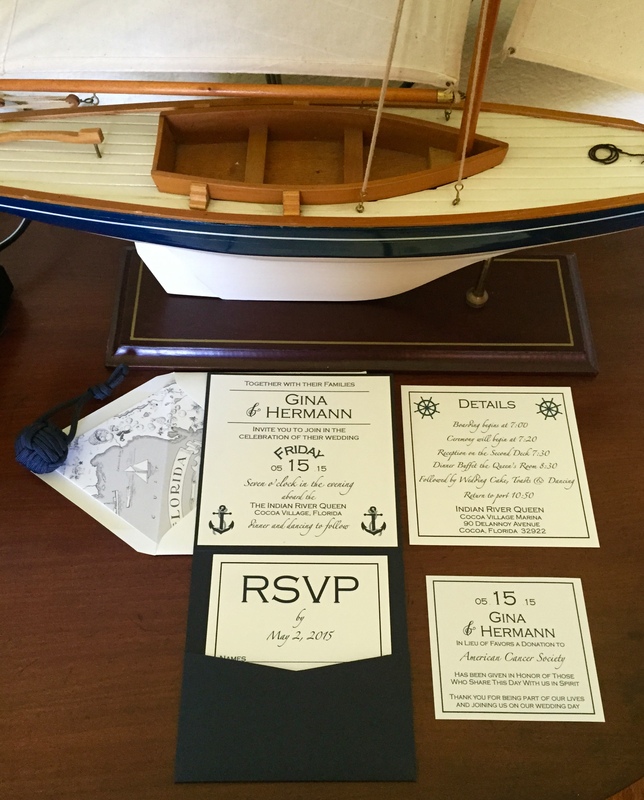 Whether a custom map or monogram, the bride and grooms names including the wedding date or an element from the invitation…envelope liners add an extra pop.